Questions? Frank loves answering questions. 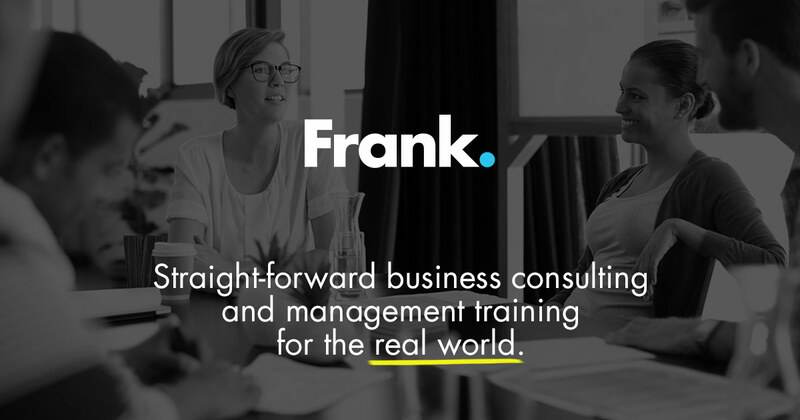 Let Frank know what’s up with your business by filling out this form.